is no simple answer to their predicament, and that their conflict can only be resolved in the next generation. Jane Spencer is a lecturer in English at the University of Edinburgh. Her other publications include The Rise of the Woman Novelist (Blackwell, 1986). 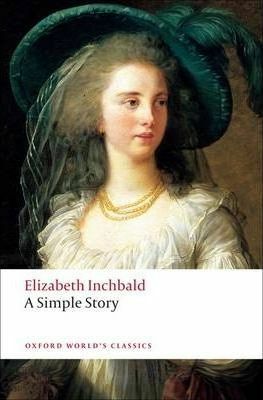 Her introduction to A Simple Story reconsiders Elizabeth Inchbald in the light of current feminist thinking.